We design innovative award winning digital solutions including digital systems, websites, apps, and interactive assessment tools and resources. We create and curate great teaching and learning content, resources and materials for early years, primary, secondary and higher education sectors. 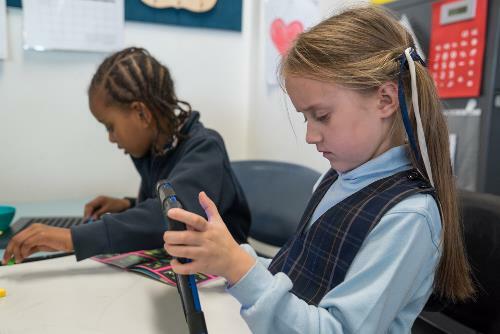 Scootle provides Australian teachers with access to more than 20000 quality-assured digital learning resources aligned to the Australian Curriculum.